Providing the care and concern that belongs with honoring those we remember. 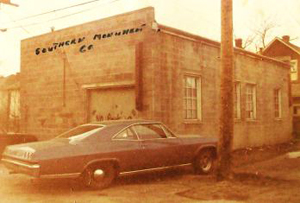 Southern Monument Company has been in business for over 45 years. Started by Paul and Irene Anctil in 1962, this family business is dedicated to providing the highest standard of service to people wishing to preserve, in granite, the memory of their loved ones. 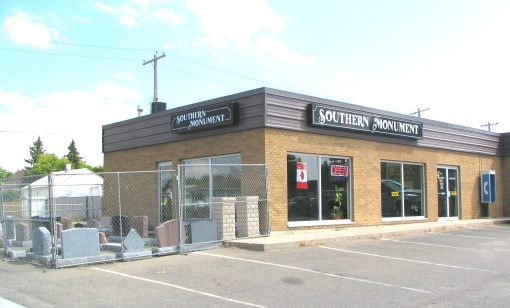 Still operated by the Anctil family, Southern Monument Company has been at their present location of 139-13 Street North, Lethbridge, Alberta, since 1970. The shop has state-of-the-art equipment for cutting and carving stone, and remains the only Southern Alberta memorial company that has the facility to work stone from the raw block to the finished memorial, controlling every step of production. 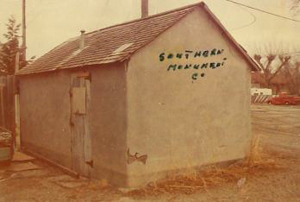 Southern Monument craftsman have over 100 years of combined memorial creation and installation experience. 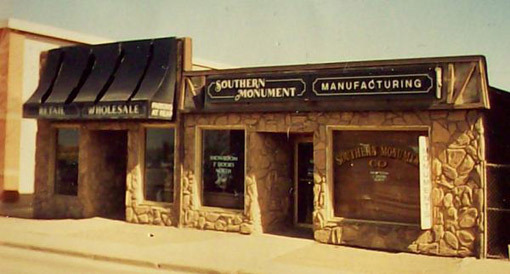 Being part of the vibrant Lethbridge business community for so many years has enabled Southern Monument Company to share in the growth of the City, and provide memorials for families into generations. We offer the care and concern that belongs with honoring those that have lived before. We believe that a monument preserves memories and we offer superior craftsmanship and attention to detail in order to give our customers the assurance that comes from dealing with an established and dedicated firm.